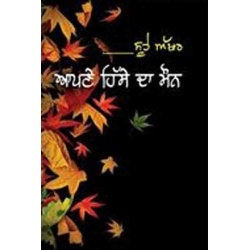 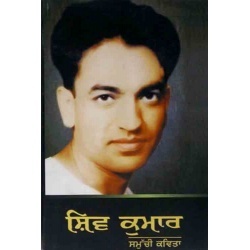 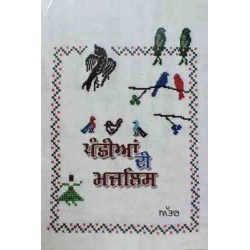 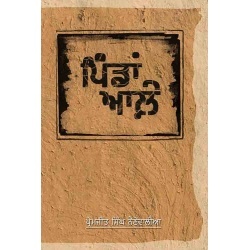 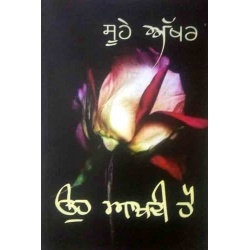 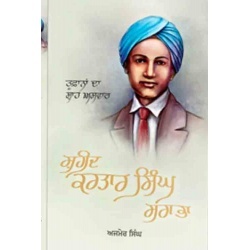 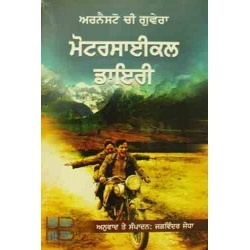 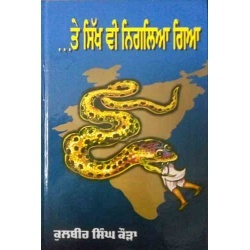 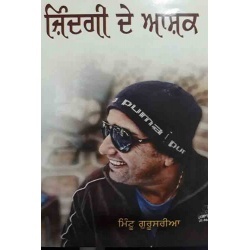 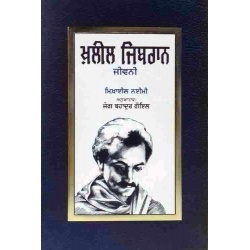 Buy Punjabi Books Online from a large Collection on Books that includes Punjabi Novels, Punjabi Poetry,Punjabi Plays ,Punjabi Stories, Sikhism Books, Biographies, Auto-Biographies, Sikh History Books, Gurbani Books, Gurbani Steak online , Sikh History , Russian Books, Self Help Books in Punjabi, Books of other languages translated in Punjabi and From Several Other Categories. 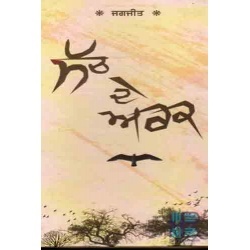 We have a great Collection of Books Related to Sikhism, It Includes Books Related To Gurbani, Kirtan Books, Biographies and Autobiographies of Religious Personalities and Sikh Personalities, Gurbani Grammar Books, Gurbani Books In Hindi etc. 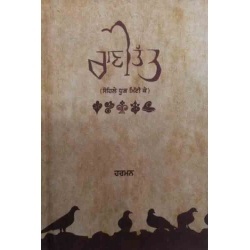 We have Books for Children in three languages punjabi , Hindi and English to connect our kids to Gurbani and Sikhism . 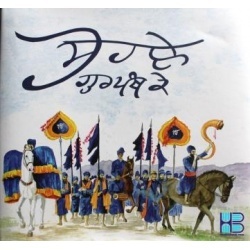 This Section include Books Bed time Sikhism Stories for Kids, Picture books of Sikhism.